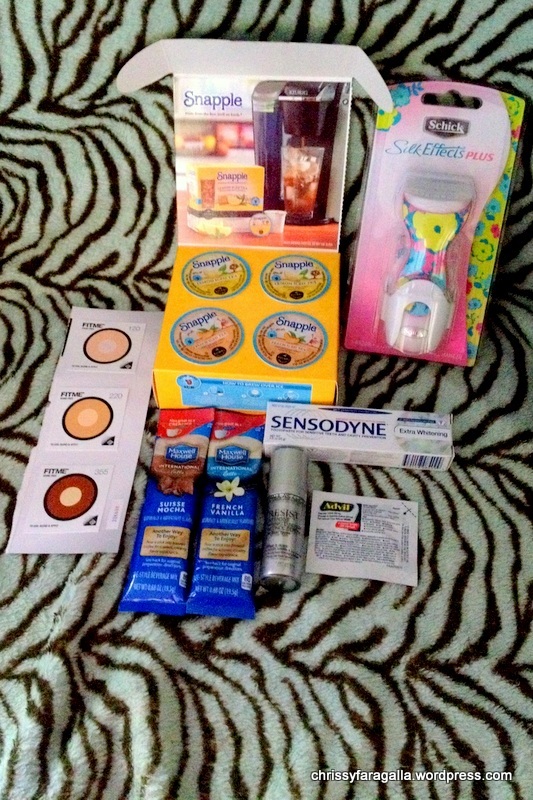 This week I got tons of freebies, from http://www.freeflys.com/MoreFreeSamples.php . They usually send you an email every time there’s a freebie and they post on Facebook as well. I personally enjoy the Facebook notifications.